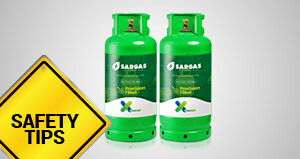 Regardless of the numerous benefits attached to the use of Liquefied Petroleum Gas (also known as cooking gas), we love you enough to inform you that some precautions have to be taken to ensure that its use does not result in a disaster. There are a lot of safety tips to take into consideration ranging from installation of the gas to cooking with it, maintaining it, as well as procedures to follow in case of a gas incident. As a result of this, we decided to make it a series in which every single aspect of gas safety is covered. 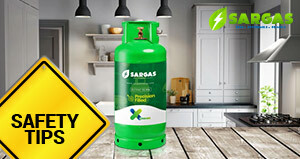 In the opening part of this series, we will be looking at the precautions to take when installing cooking gas in your home or a commercial environment. Let’s go! The first thing you must ensure is to buy LPG Cylinders from franchises that are authorized like…well…us! 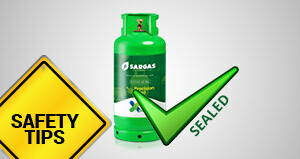 Before accepting the LPG Cylinder, make sure to check if the company seal and safety cap is still secured. In the case where it is broken or even missing, do no not accept it and ask for an immediate replacement. 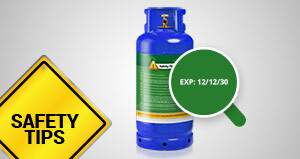 Check for the expiry date of the cylinder and it is indicated inside of the cylinder plate. If by the date indicated, the cylinder has expired, please, do not accept the cylinder regardless of the sweet talking. Make sure that the LPG cylinder is far away from surfaces prone to fire or combustible. 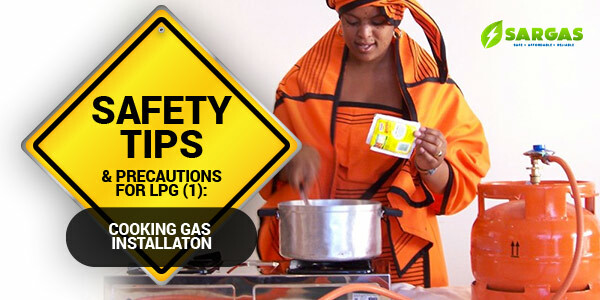 Install the gas cylinder a safe distance away from the cooker to avoid any accidents. Energy Save Victoria suggests that range hoods must be at least 600mm above the cooking appliance, exhaust fans must be 750mm above the appliance, and burners must have clearances of 200mm, unless the nearby wall or surface is suitably protected. Remember that safety is more important than aesthetics. No matter how you might have envisioned your kitchen arrangement to be, if it does not adhere to safety standards, it can result in tragedy.